Gastronomic Hotel-Restaurant, on the banks of the Vendée in the heart of the Poitevin Marshes (dried marshes). 45 minutes from la Rochelle and the Atlantic coast beaches, and 1 hour from the Puy du Fou. 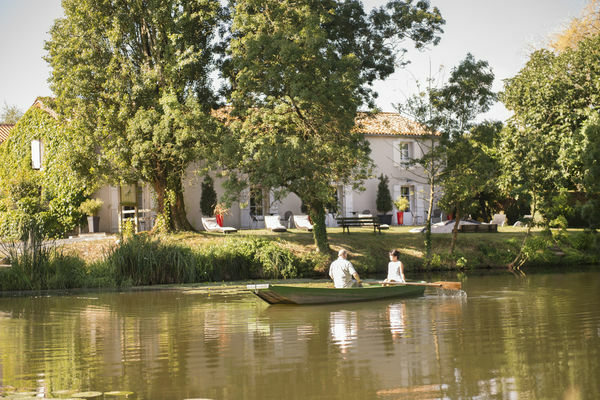 In the peace and tranquility of the Vendée countryside, at the Auberge de la Rivière (Riverside Inn) a warm welcome in a family atmosphere awaits you. 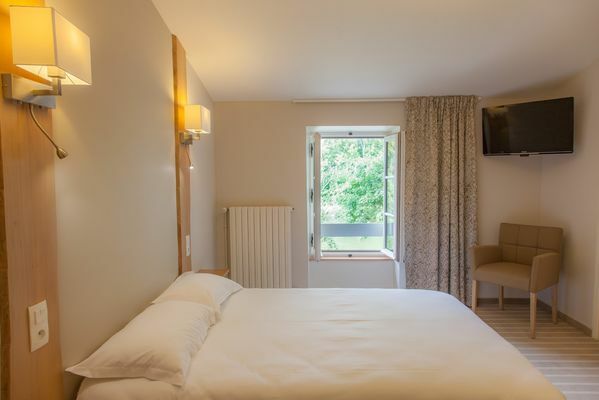 The rooms, decorated in the rustic style, are equipped with all the conveniences you could wish for and look out onto the countryside or the river. In our restaurant, you can try delicious fish from the sea or river as well as many regional specialities. Business lunches and small seminars welcome.